I do! 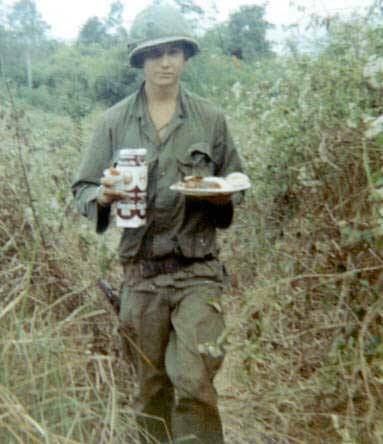 As an infantry soldier in Vietnam, C-Rations was my sole source of nourishment for at least 300 of the 365 days I served in-country. When out on missions, infantry units were re-supplied with food, water, ammunition, clothes and other items by helicopter every three to five days. Cases of C-Rations are assigned and split among a squad of soldiers – there’s an ample supply to cover three meals per person – 4.5 pounds of canned wet food for each day’s adequate nourishment. 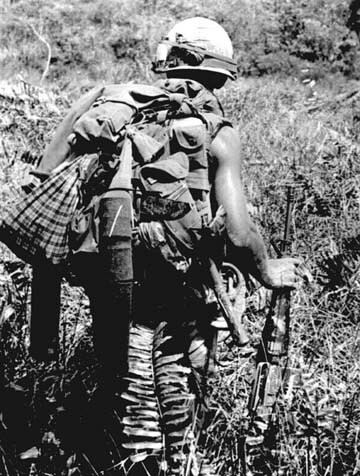 However, none of us wanted to carry that much extra weight on our backs, instead, most settling for a single complete meal per day and extra cans of crackers, cakes and fruit to supplement their diet until the next resupply – all stuffed into a sock and tied to the back of a rucksack. 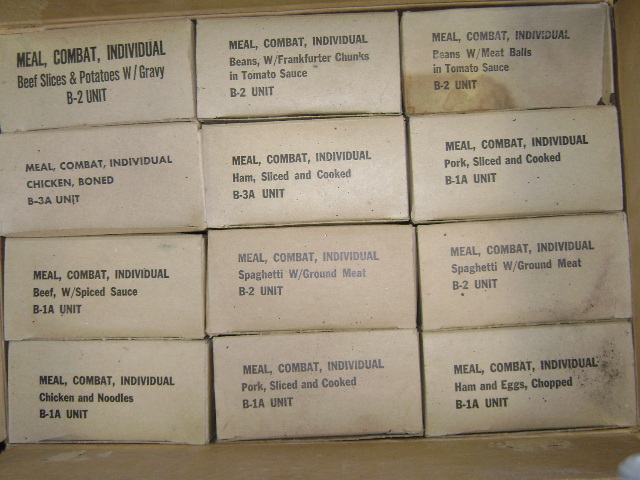 C-Rations are commercially prepared meals, used in the field and at times when hot meals were not available. These meals came in a case containing 12 meals. Each meal was in it’s own cardboard box, which contained the individual items sealed in cans. 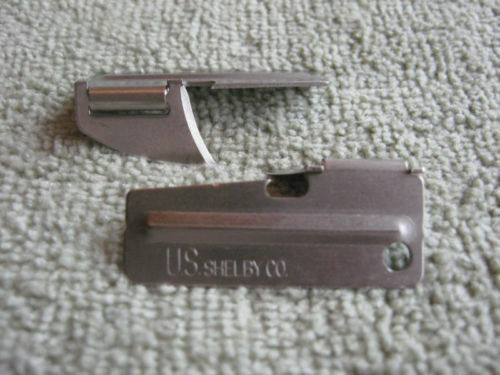 A can opener (called both a “John Wayne” or a “P-38”) was needed to open the cans. The accessory pack with each meal was sealed in a foil pouch. Some of the meals weren’t too bad, especially if somebody from home sent Heinz-57 Sauce or Hot Sauce to doctor them up. Others were downright awful (Ham and Lima beans) and passed over – left behind for the Cherries when it is their turn to pick out meals. In an effort to keep things fair, I’ve witnessed squad leaders dumping cases of C-Rations upside down (hiding the name of the meal) and mixing them up to give everyone an equal chance of selecting a popular meal. Not sure how the armor units split their meals. I can only remember seeing cases of C-Rations stacked inside APC’s along with several five-gallon containers of water when we came upon them in the jungle. 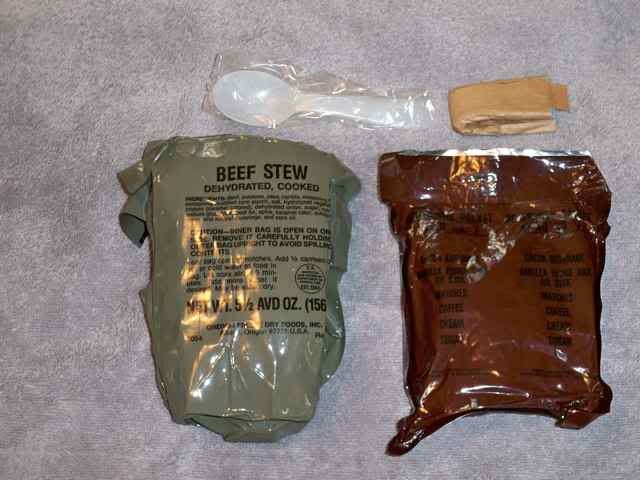 I remember having to eat my C-Ration meal cold because we were either on the move or rushed to leave in the mornings. Honestly, the scrambled egg chunks or beans and weenies weren’t bad cold, but the rest needed to be heated in order to be palatable. 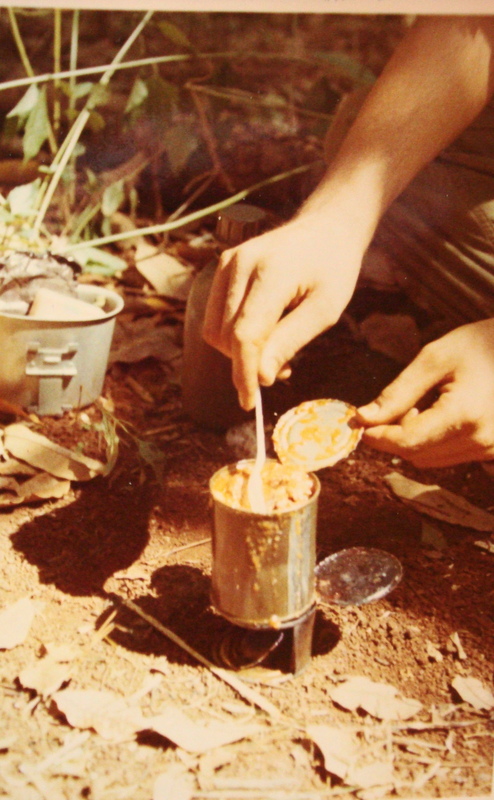 Heating the meals and water required a small stove (see article below) with Sterno tabs or C-4 plastic explosive, the later burning very hot and fast – preferred for quick meals. The C-4 was safe to use as long as it wasn’t compressed or using too much at one time. 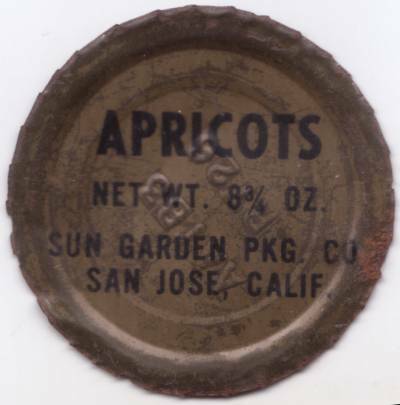 The popular meals and cans of pound cake, peaches and fruit cocktail were prized and worth their weight in gold – many soldiers hoarding them to barter for items during evening chow breaks; only one of each are included in every case of meals. All individual empty cans and trash were buried prior to leaving the “table” – unless he had another use for one of the cans. Coffee, tea and hot chocolate were plentiful and everyone had a stash. The dilemma here is that water is required for these and at almost three pounds per quart; the extra weight is a consideration. We already carried 4 – 5 quart canteens to keep hydrated until the next resupply. During the monsoon season or in areas with rivers and streams, this is a moot point as water is plentiful! 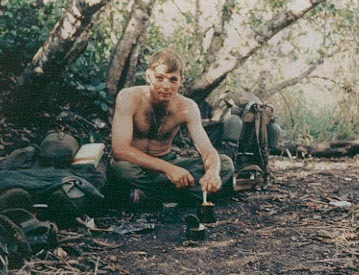 As I recall, only about 30% of the soldiers in my platoon did not smoke. Every C-Ration meal contained a single four-pack of cigarettes; ten different brands were primarily offered, but like the meals, some were more popular than others. If somebody liked Lucky Strikes, Parliament, Chesterfields or Pall Mall’s, they would never run out. 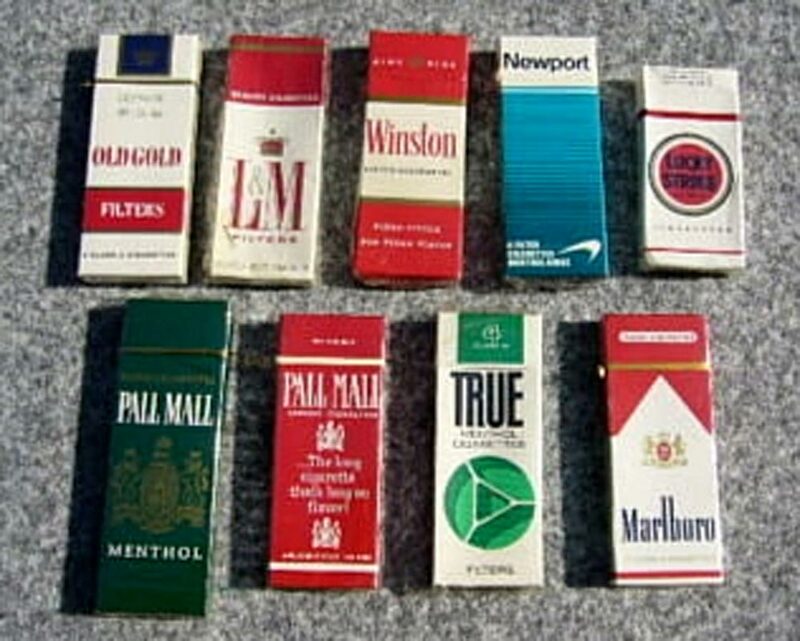 The popular brands like Winston, Marlboro, Kools and Salem were always in short supply and benefited the non-smokers who used them to barter. Division base camps and some larger firebases had staffed mess halls, serving three hot meals every day. The line units were pulled out of the field on occasion, usually about once a month for three days, to enjoy “home cooking”, barbecues and ice-cold beer and soda – a reward we always looked forward to. Forgot to mention earlier that battalion sometimes surprises us during resupply and brings out hot food in thermos containers. 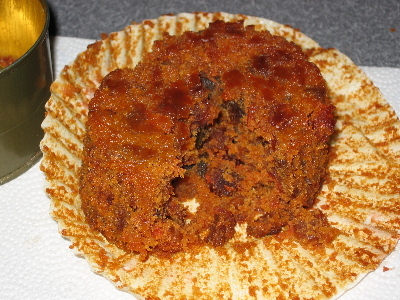 The menu is comprised of one meat (meatloaf, beef tips, chicken, etc), mashed potatoes, veggies, cake or pie, ice-cold milk, lemonade and steaming, hot coffee. There was always enough for seconds, but most of us passed as our shrunken stomachs have already overextended from a single helping of this gourmet meal. 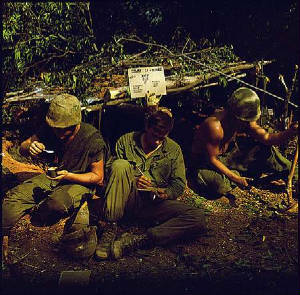 The Army also sends out a Sundries Pack or SP for each platoon, containing writing paper, envelopes, blue ink pens, foot powder, toothbrushes and paste, chewing gum, m&m’s, Hershey bars, Almond Joy, Mounds, Three Musketeers, Snickers and assorted cartons of cigarettes – providing us with many of the simple articles that helped make life a little easier. One SP was intended to meet the requirements of 100 men for one day, but we usually saw one SP per platoon (30 men) every two to three weeks. The Red Cross also distributed letters from school children, church groups and others for us to read and respond in kind. An afternoon like this was a celebration, unfortunately, it only happened about once or twice a month. Toward the end of my tour, we began having access to the freeze-dried LRRP meals. Meals such as beef stew, spaghetti and meatballs, chili and others were a wonderful diversion from the mundane canned food we were subjected to. The only drawback was that hot water was needed to make the meal edible, however, the weight of extra water was offset by the lightweight meals. “The Meal, Combat, Individual, is designed for issue as the tactical situation dictates, either in individual units as a meal or in multiples of three as a complete ration. Its characteristics emphasize utility, flexibility of use, and more variety of food components than were included in the Ration, Combat, Individual (C Ration), which it replaces. Twelve different menus are included in the specification. Each menu contains: one canned meat item; one canned fruit, bread or dessert item; one B unit; an accessory packet containing cigarettes, matches, chewing gum, toilet paper, coffee, cream, sugar, and salt; and a spoon. Four can openers are provided in each case of 12 meals. Although the meat item can be eaten cold, it is more palatable when heated. The locals loved C-Rations…sometimes trading for live chickens, rice and other items and accommodating prisoners. The small cans included in the meal were ideal for making a stove. Using a “John Wayne” (a P-38) pierce a series of closely spaced holes around the top and bottom rims of the can. This stove was satisfactory, but did not allow enough oxygen to enter which caused incomplete burning of the blue Trioxin heat tablet, causing fumes which irritated the eyes and respiratory tract. A whole heat tab had to be used. A better stove was created by simply using the can opener end of a “church key” (a flat metal device designed to open soft drink and beer containers with a bottle opener on one end and can opener on the other commonly used before the invention of the pull tab and screw-off bottle top) to puncture triangular holes around the top and bottom rims of the can which resulted in a hotter fire and much less fumes. With this type of stove only half a Trioxin heat tab was needed to heat the meal and then the other half could be used to heat water for coffee or cocoa. A small chunk of C-4 explosive could also be substituted for the Trioxin tablet for faster heating. It would burn hotter and was much better for heating water. 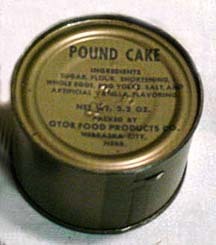 The Army colonel popped open an old military ‘C’ Ration can of pound cake from 1969 at his retirement ceremony, and dug in. Moak got the drab olive can as a Marine helicopter pilot off the Vietnamese coast in 1973. He vowed to hang on to it until the day he retired, storing it in a box with other mementos. After a formal retirement ceremony, dozens of friends and relatives joined Moak in the Pentagon’s Hall of Heroes as he opened the can to cheers. Moak joked earlier this week that he hoped the can wouldn’t explode. It let off a whooshing sound as the pressure seal broke. “It’s even a little moist,” he said, wiping his mouth. He dared anybody “gutsy” enough to join him, and retired Lt. Gen. Paul T. Mikolashek, who was the U.S. ArmyEurope commander when Moak served overseas, took an even bigger piece. “Tastes just like it always did,” Mikolashek mumbled with a mouthful of cake as Moak laughed and clapped. Moak said he wasn’t worried about getting sick from any bacteria that may have gotten into the old can, because it looked sealed. But the military discourages eating from old rations. “Given the risks … we do everything possible to ensure that overly aged rations are not consumed,” said Lawrence Levine, a spokesman for the Defense Supply Center in Philadelphia. Levine named the threats as mold and deadly botulism if the sealing on the food has been broken, which isn’t always visible. Moat says though he warned his children over the years not to touch his pound cake, he did let them eat some other rations when they were growing up in the 1980s, including canned spaghetti and crackers. And how did those taste? “Fine. 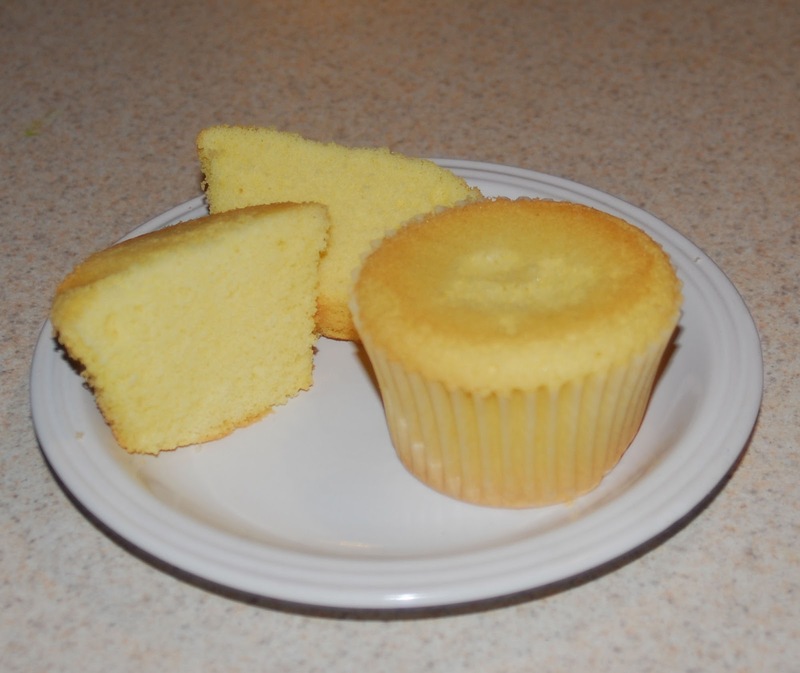 Well … not like from our great restaurants.” Forty years later, Henry A. Moak, Jr., still loves his pound cake. Everybody liked Pound Cake, but there was only (1) box per case that had it. 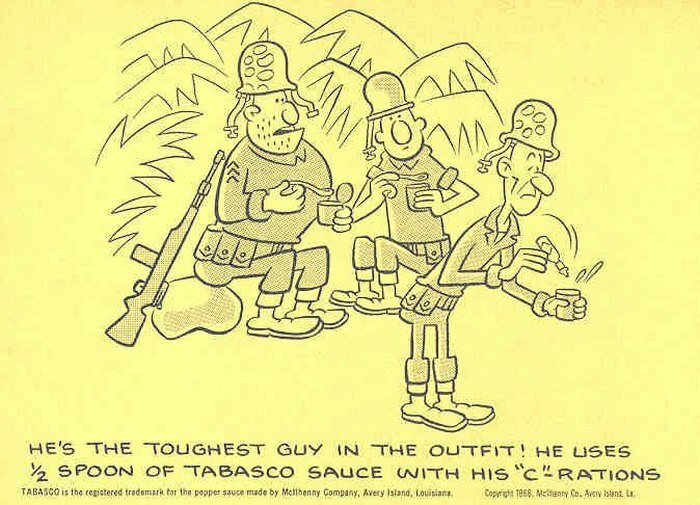 LRRP rations were much better than C’s. The military teaches you to be a thief . I got pretty good at stealing C4 to cook with , and those LRRP rations . They were pretty good .Carried a container of onion salt , and garlic salt for the C rations . Left out the crew chief version of a stove. Open the cracker can leaving the lid attached, fill half way with dirt, then drain some JP-4 from under the Huey in to the can. Move away from the Chopper and light with matches from C-rat. Balance food to be heated on bent over lid and can while fire heat main course. This isn’t Larry Craft from Pittsburgh, is it? Pound Cake and Peaches were my favorite, Sometimes the VC beat us to the C-Packs when they were dropped in the jungle by chopper. Agree pound cake slice it mix choc sugar creamer make icing. Everyone like cake after that. Left the nam brought one home should have seen the looks I got. These were the times that made it ok. 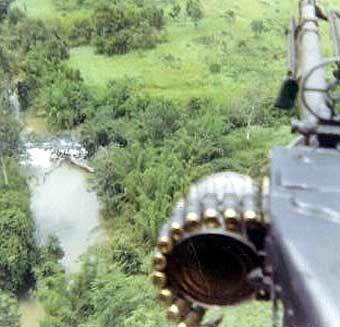 Sitting in a bunker with a m60 in the monsoons I try to forget. I miss the guys I hope all are doing well. That must have been devastating Joe! We burned and buried the last ones in the system in1986 in the Sinai desert. The Food Service Officer (Canadian Major) thought she got a deal on them. We, the Army Inspectors, condemned them all. I carry my P38 that i had in Vietnam on my keychain. Never know when you may have to open a can of crackers! To eating our faithful C rations. Back in 1958 while flying the Pacific we had only C’s for flight lunches on aerial Tankers. Used to put them on the voltage regulators to heat. Never told 2nd Lts about the hazards of heating an un-opened can. They learned quickly when the cans exploded and “Messed up my airplane” said the M/Sgt who was the flight engineer sitting across from the voltage regulators. Nate Hill, Pres, TAC Tankers Assn. 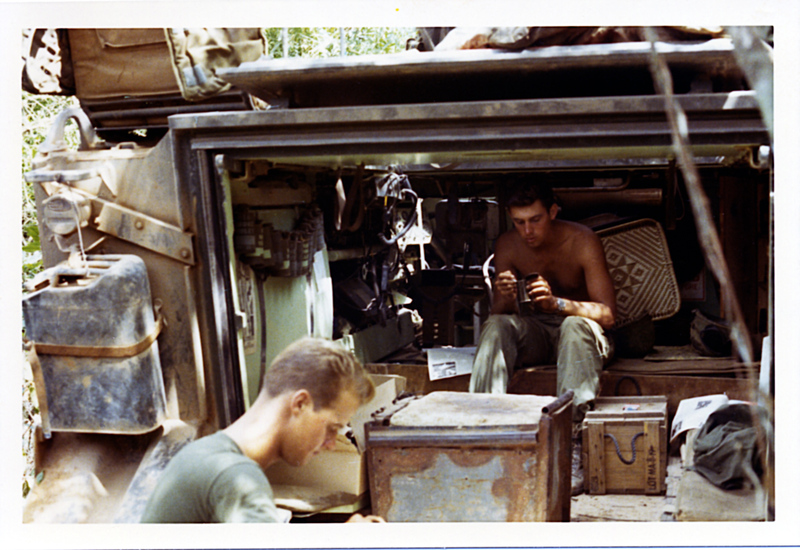 I did 3 tours 69-71 with Army artillery..Our 1st c rats were stamped 1946 and tasted no differnt than those made in the 60s..Beans and Weenies all the way! 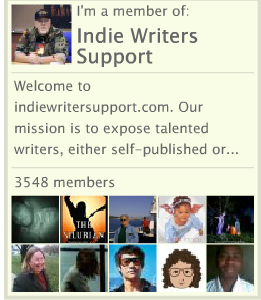 Hi mates, good paragraph and fastidious urging commented here, I am genuinely enjoying by these. 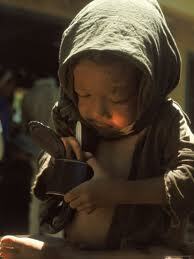 When I had my first taste of LRP Rations …I thought it was food for angels. It was great when someone got a care package from home……we all shared. Cut the canned roll in half, spooning the can of cheese inside, put back in can, fold over the can top, put back in c-rat box and light the box on fire. Voila…toasted cheese sandwich. The absolute worst, in my opinion, was the “ham & eggs, chopped”. It tasted like the congealed fat from a canned ham. Where can I buy this rations ?I like this food too much. Had to have Tabasco sauce for the C rats. Loved the lerps when we could get them. Every once in awhile they would send us out real food and some Beer and coke. Saved the coke for when we would be by the tanks or APC’s. took the fire extinguisher and use it to get our cokes cold. Loved the article brought back a lot of memories. Wow, how did we survive. I got out of the field with 12 days left and went to Song Be. While there me and a buddy were starved one night so we go to the helicopter pad and find loads of empty cases of c rats, we start searching after about 10 minutes my buddy finds a can, lights up his zippo and with his southern twang says Michael, I can’t hardly believe someone left a can of ham and M F ers behind. (Ham and eggs) they were the worst. Ham and eggs were definitely the worst….with the consistency of the congealed fat from a canned ham but ham & mothers referred to ham & lima beans. My last CO loved them. Here’s a blast from the past…a favorite article by visitors posted over 4 yrs. ago. Wow brings back a lot of memories. I lived on pound cake and chicken noodle soup cooked with a pinch of C4. Sorry 11B’s I always took my favorite out first. I was a crechief on Hueys who resupplied you guys. I have the greatest respect for the grunts they did it with ingenuity and a lot of common sense. Welcome back. Great walk down memory lane. 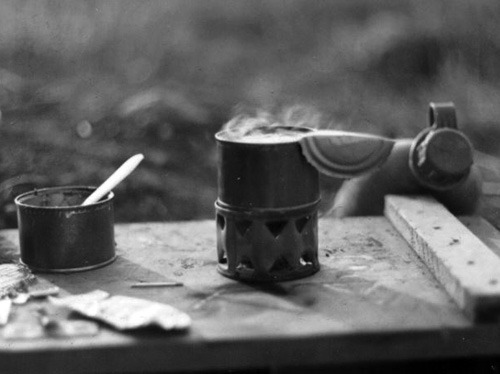 Old wolfhound here…A/1/27…….66,67,68……..no one mentioned the hobo stove which when out of heat tabs or C-4 we would open a can of peanut butter. Then mix a bunch of mosquito repellent in about a half of can….use the rest of the peanut better on the very thick (hard tack) crackers!! Once lit it would put out a decent flame……..my favorite was spiced beef….but had to be served hot….cold it sucked. Our squad leader was fair…turned all C’s upside down and would mix up…..then we would pick…..No Fear!! About C-Rations. My favorite was, Ham & Eggs Chopped. recovered jeep. 10 days later gulfort, mississippi..
jus lemme have a p38..
Give me an address and I’ll send you one. 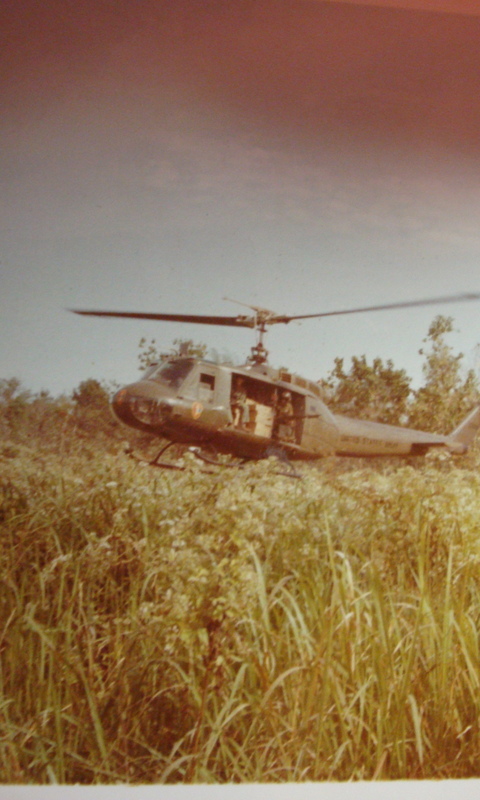 I was with the First Air Cavalry, (67-68) when we moved the whole division from An Khe to what eventually became Camp Evans, (we called it Tombstone, because we were camping in a Vietnamese cemetery) The first brigade of the 101st Airborne was under the operational control of the Cav at that time. We were the first army division in the first corps at that time. I remember that there were no hot meals and you learned the hard way what each unit in the box contained. We were supplied by air drops and you ran to the pallet to get the best c ration unit. 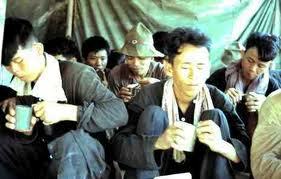 That was the beginning of the Tet Offensive and the hot meals were few. I delivered beer to you guys. 98 the LEMCO Cha Rang Valley ’66 ’67. At An Khe and Bong Son. Interesting article but a really dumb question? Since your audience is mostly ‘nam vets, I’d guess ALL OF THEM “remember c-rats”. Excellent piece and very true in every respect. Thanks for summing up all the C-ration experiences. It does take one way back. We sometimes ran out of C-rats, especially when we couldn’t get resupply because the runway on our LZ was damaged by mortar attacks. At times we actually had to buy cases of C-rats in Phan Thiet where there was a thriving black market. You could buy cases of beer and soda too. (Obviously some supply sergeant made himself a bunch of money.) My favorite C-ration dish was created as follows: 1.) Open can of peaches with P-38. 2.) Pour out all of the heavy syrup, and 3.) Replace with VO or whatever whiskey you can find. 4.) Enjoy! Thank you for taking the time to write this article. 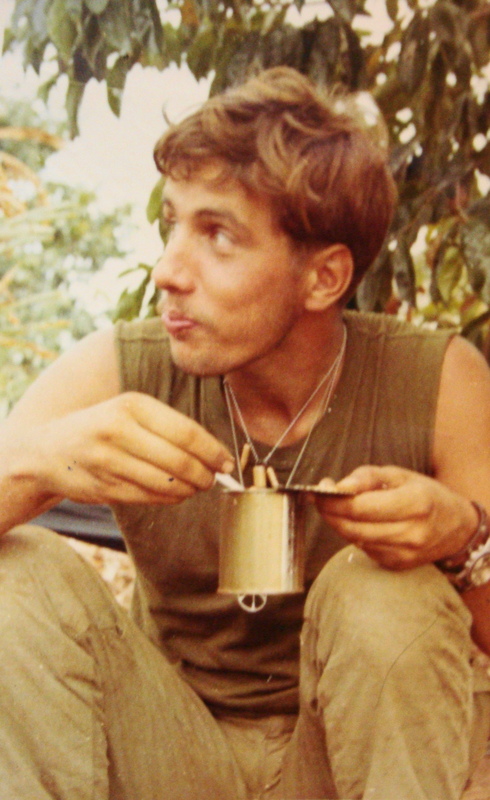 I was barely more than a toddler during the Vietnam war, and am a non- veteran. But I read as much as I can get my hands on about what it was like to have served in those times. I appreciate the education you help to provide and for keeping it real for those like myself who have never had these experiences. You, and all veterans have my utmost respect and admiration. I thank each of you for all you have done and all the countless sacrifices you made. Kindest regards. Ha, ha! I was the lucky one that LIKED ham and Lima beans! I never went away hungry!